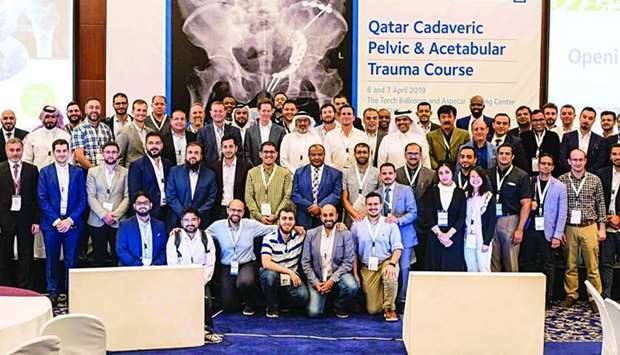 MC hosts interactive training course on pelvic fractures The Orthopaedic Department at Hamad General Hospital and the Bone and Joint Centre recently organised the first Qatar Cadaveric Pelvis and Acetabular Trauma course. Challenge 22 win provides platform to showcase Arab innovation: entrepreneur Entrepreneur Mohamed al-Kilany says winning Challenge 22 has provided a platform to showcase Arab innovation to the world – and it’s an opportunity he’s determined to capitalise on. 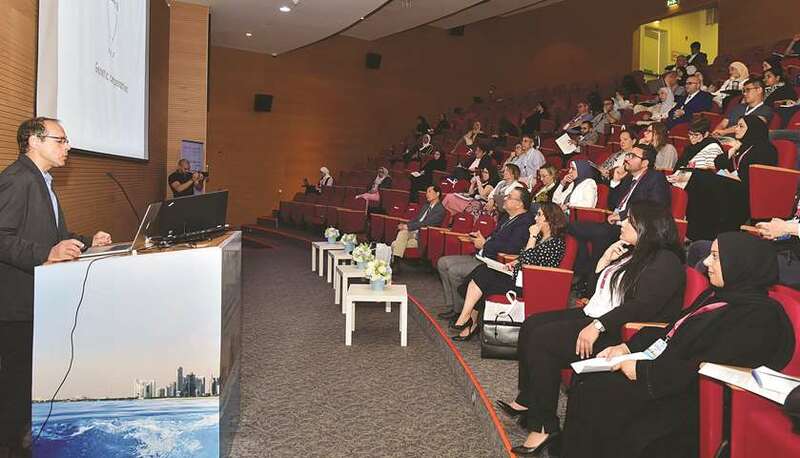 International thyroid cancer conference opens with 1,500 delegates About 1,500 delegates are attending the Qatar International Thyroid Cancer Conference, which opened yesterday under the patronage of HE the Prime Minister and Interior Minister Sheikh Abdullah bin Nasser bin Khalifa al-Thani. 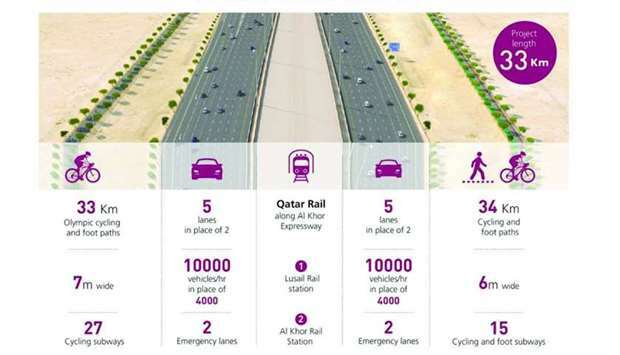 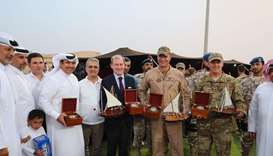 Work on to complete remaining sections of Al Khor Road The Public Works Authority (Ashghal) has delivered 80% of the Al Khor Road project and is now working to complete the rest. 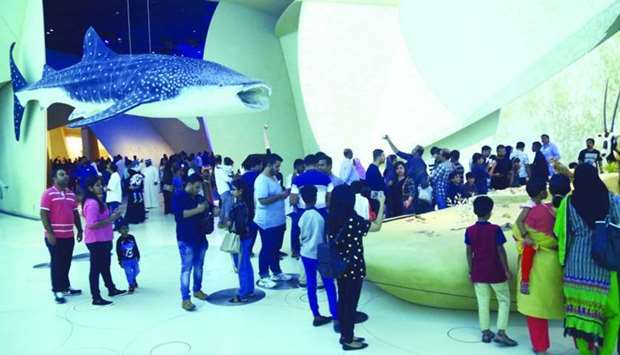 NMoQ tour - a time travel spanning 700mn years Museums are doorways to the past. Once opened they provide glimpses of history and how life began. The National Museum of Qatar (NMoQ) is one such portal through time. 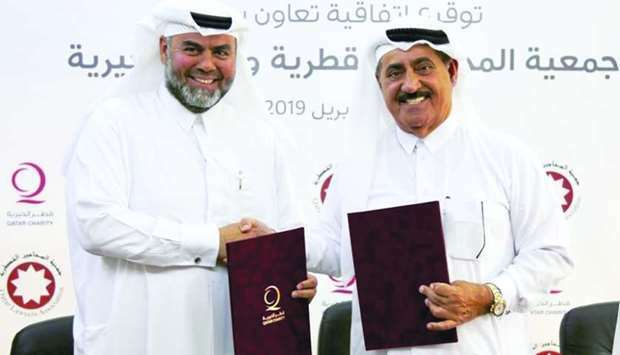 QC, Qatar Lawyers Association team up to provide free legal service Qatar Charity (QC) has inked an agreement with the Qatar Lawyers Association to enhance co-operation and partnership for community service in Qatar. 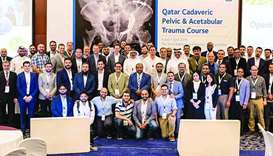 The Orthopaedic Department at Hamad General Hospital and the Bone and Joint Centre recently organised the first Qatar Cadaveric Pelvis and Acetabular Trauma course. 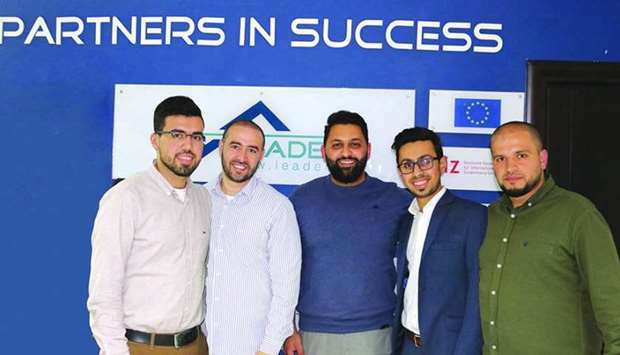 Entrepreneur Mohamed al-Kilany says winning Challenge 22 has provided a platform to showcase Arab innovation to the world – and it’s an opportunity he’s determined to capitalise on. The Public Works Authority (Ashghal) has delivered 80% of the Al Khor Road project and is now working to complete the rest. 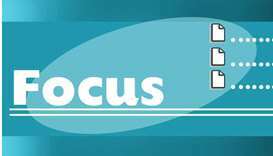 Museums are doorways to the past. 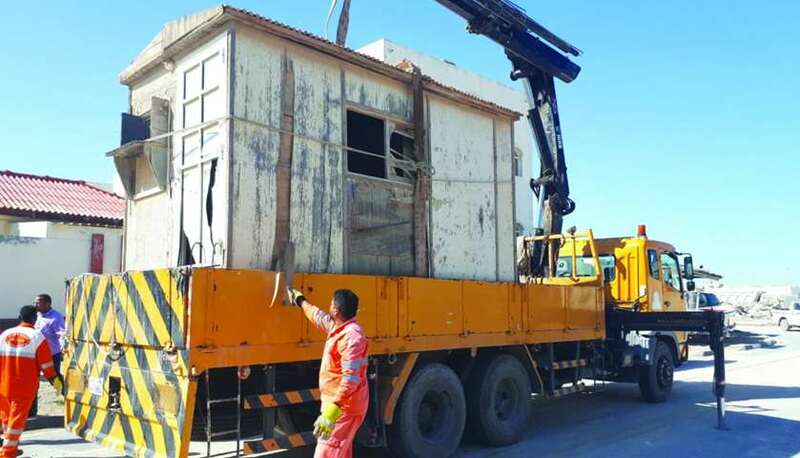 Once opened they provide glimpses of history and how life began. The National Museum of Qatar (NMoQ) is one such portal through time. 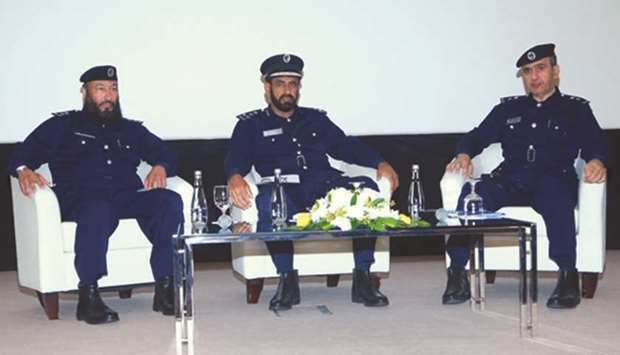 Qatar Charity (QC) has inked an agreement with the Qatar Lawyers Association to enhance co-operation and partnership for community service in Qatar. 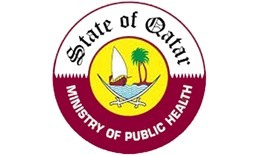 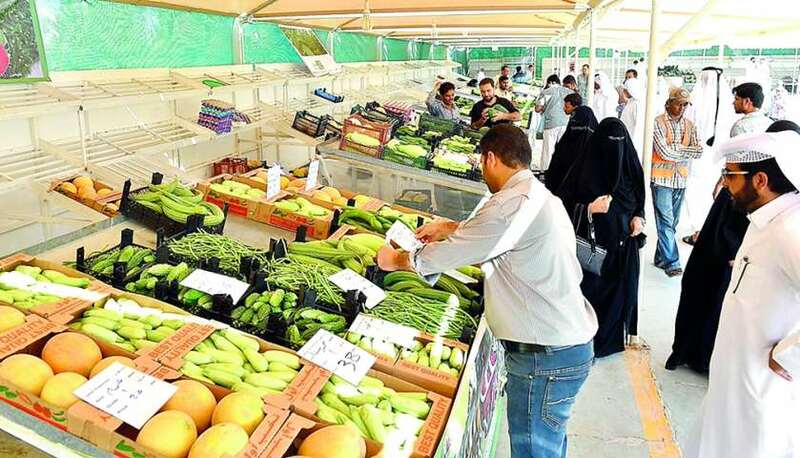 The Ministry of Public Health has signed two co-operation agreements with Qatar Financial Markets Authority (QFMA) and Nakilat, to implement a programme on health in the workplace.